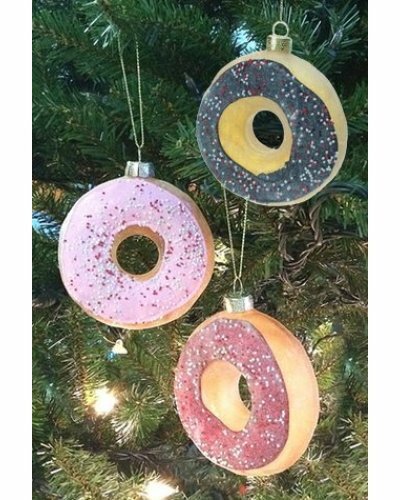 Hang a delicious frosted glazed donut on your Christmas tree! 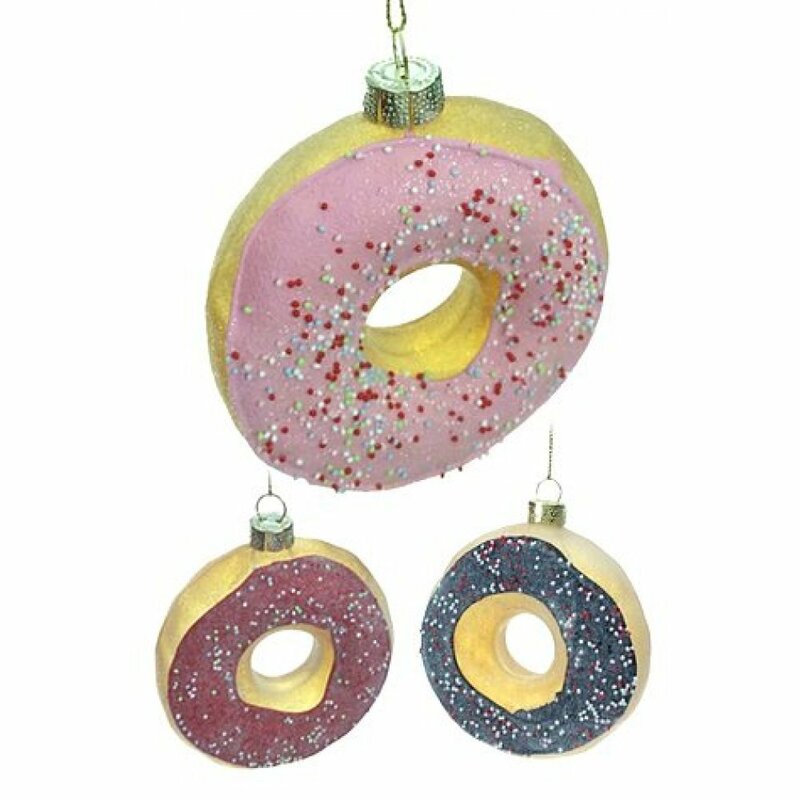 Our beautiful golden glass pastry looks like a fresh doughnut with colorful sparkles. 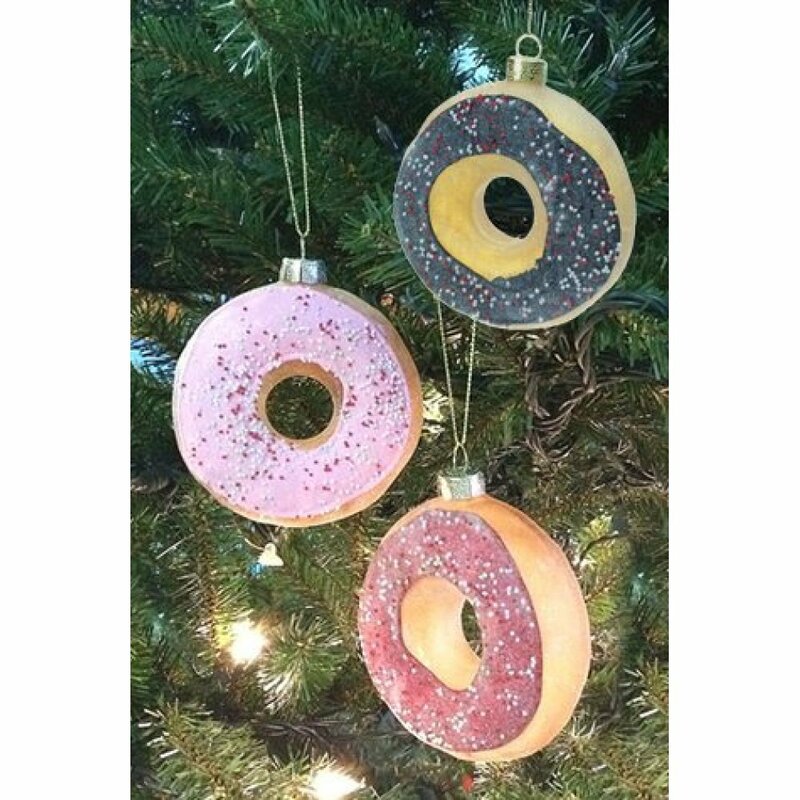 This shiny donut features a pink, red or chocolate frosting with coloful sprinkles on a crispy sparkling glaze. 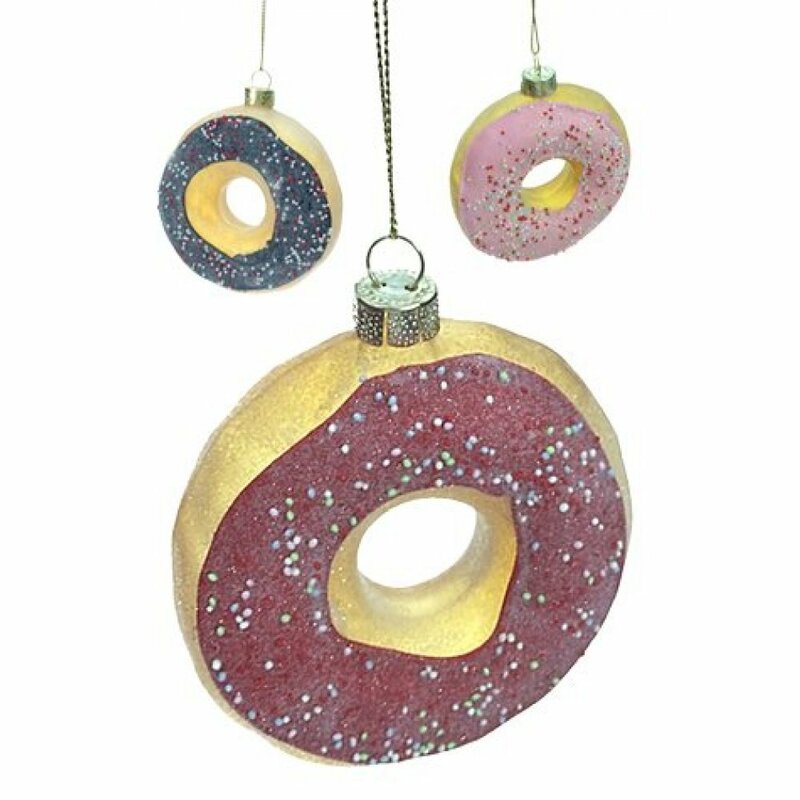 You get one hand-painted donut made with Blown glass. 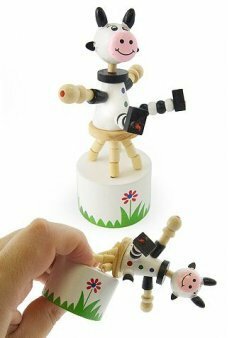 An adorable and delicious decoration for your holiday tree and home. 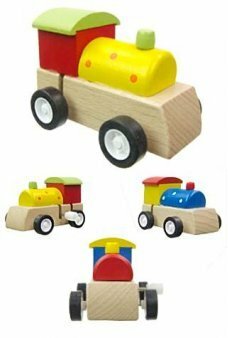 Our cute and colourful wooden train features a clockwork wind up engine. 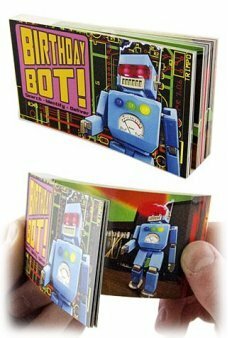 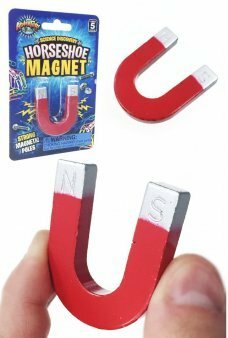 This nice little wooden tra..
Our classic Horseshoe Magnet is the classic super strong magnet toy. 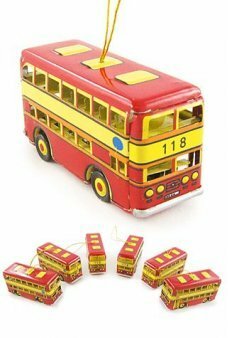 The bright red metal U-sh..
You’ll get 6 adorable Red Bus Ornaments in this package at a great price! 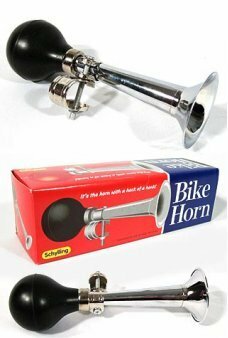 Hang this small yellow and..
Just like Santa's real Christmas delivery vehicle! 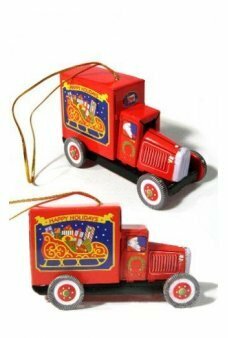 The all-tin red truck features an image of Santa'..